St. Augustine at 9:30 a.m. and St. Elizabeth Seton at 7:30 p.m.
As Christians, Jesus invites us to be free. He wants us to be real and to be filled with faith. In the midst of what seems to be recurring cycles of tension, anger, sadness and uncertainties in our everyday lives, we will examine the importance of our beliefs as a way forward. We will spend time learning how to identify our current “faith locations.” After identifying “where we are,” a variety of options will emerge for addressing our fears, furies, joys, and consolations. This will be achieved through scriptural, spiritual and other sources for strengthening personal and communal faith. Fr. Chris is a member of the Congregation of the Mission [Vincentians]. He professed final religious vows in New Orleans in 1984 and was ordained a priest in 1989. Father received a Master of Religious Education with a concentration in radio and television production from Loyola University of Chicago in 1986. Fr. Chris earned a Master of Arts in Systematic Theology from the Katholieke Universiteit Leuven, Belgium in 1998. His primary ministry has been teaching Religious Studies/Catholic Studies at DePaul University in Chicago. 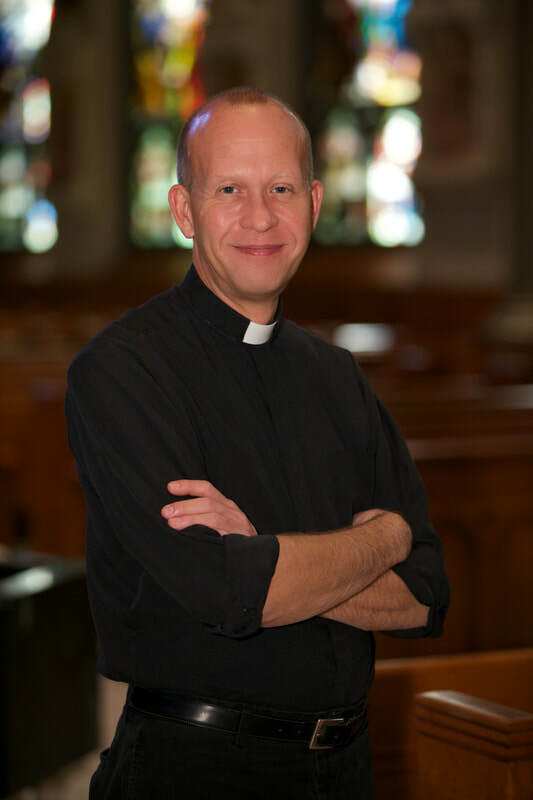 He has served as the director of Catholic Campus Ministry at DePaul and as pastor of St. Vincent de Paul Parish.